Increase Conversions Using Customized AR Experiences - Upcoming Media Inc. Between traffic congestion, parking lots, and crowds, more and more people are looking for better shopping options than having to visit their local mall or big box store. Online shopping offers a solution, but it’s hard to imagine how that product will look in your home without actually visiting the store. With a fully customized augmented reality (AR) solution, you can “virtually” combine the two! Through a branded, customized AR app, you can elevate online shopping with engaging experiences that brings your entire inventory into the homes of customers all over the world. This gives you the leading edge over your competition, increases conversions, and boosts your marketing ROI. Never before has home shopping been so engaging…or fun! Let’s say your business is men’s suits, and you have a customer base that prefers mobile or online shopping due to their demanding schedule. 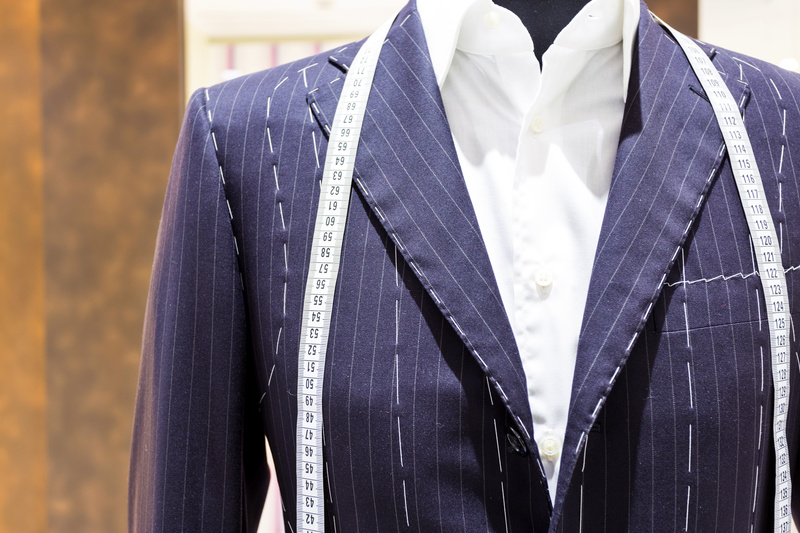 With your AR app, they’ll be able to buy a fully customized suit in less time than it would take to drive to the mall. If your customer changes their mind and wants to try a new style, they can simply start the process over, or edit the current one. Once they’re happy with their new suit, they can quickly and easily check out and arrange for delivery. Watch the video for a live demonstration! By giving your customers a memorable AR experience, you’re giving them endless lifestyle and design possibilities as well as a convenient way to purchase the products they need without ever having to walk into a store. Upcoming Media developers can create a fully branded AR solution that will bring your inventory to your customers, no matter where they are. Our solutions feature easy to use controls that can be quickly and easily interact with, engaging your customers with your customized brand experiences. Our solutions are also fully shareable, so your customers will have the ability to become brand advocates as they share your experience with their network. Thousands of shares will lead to more customer experiences, an increased conversion rate, and bigger profits for you. The Upcoming Media Solutions app is a free download available for Apple iOS and Google Android that demonstrates what some of AR innovations can do for your business. Increase traffic, build customer engagement and increase sales with experiences that we can help you create. Ready to learn more? Connect with us at contact@upcomingmedia.com today!